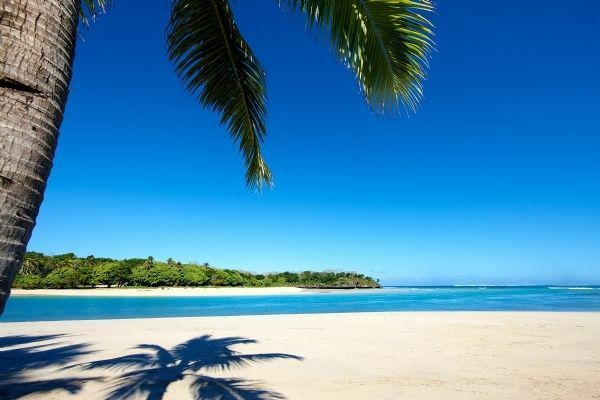 Fiji is a very popular honeymoon destination. It is an expanse of white sand washed by the waters of the South Pacific Ocean. The fish-packed reefs, the palms, and the smiling locals will make you feel that you are in Paradise. If you prefer something tamer, then you can visit a history museum here or smell the flower at the Garden of the Sleeping Giant. Deciding which island to visit in Fiji Islands can be a difficult decision. But fret not, as we are here to assist you! We have compiled ten of the best places to visit in Fiji. Check them out. Viti Levu is the largest isle of Fiji. It is home to 70% of the population of the entire archipelago. It is also home to Suva, the official capital and Nadi, the tourism capital. When in Viti Levu, try to stay in one of the elegant bures with a glass walls and tent-like roof. The feeling will be blissfully remote. 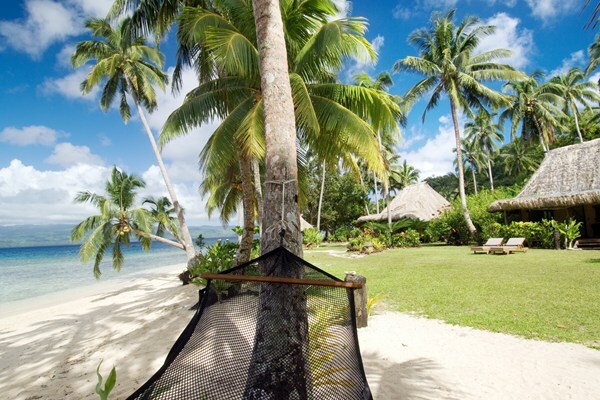 Or you can stay in the fabulous accommodation along the coastline of the Viti Levu Island. If you are looking for a place to enjoy the beach, then Coral Coast would be a good idea. Coral Coast is located in the southwest of Vitu Levu. 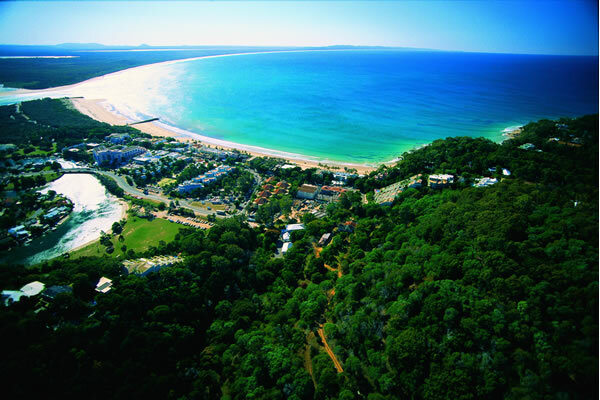 It is an 80 kilometer stretch of bays and beaches along the ocean road. You will find excellent resorts and hotels here. Even if you are not staying at the resort, you can access the shoreline from Queens Highway, running between Suva and Nadi. 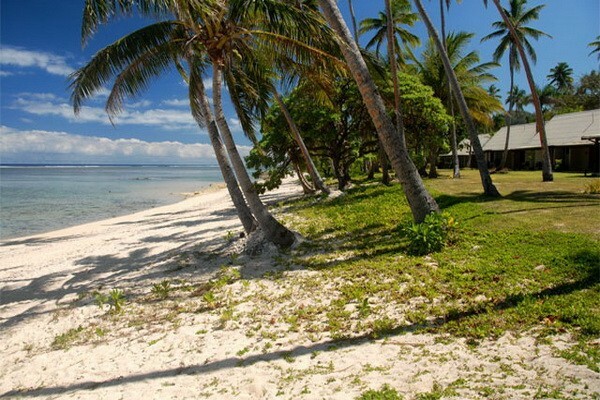 Korolevu, located in Coral Coast is the birthplace of Fiji tourism. If you are seeking for an authentic experience, then try to visit the nearby villages. They operate as home stays as well. Make sure you carry loads of snacks, sunscreen and water with you, as you will not find many cafeterias here. Nadi is a place with Fijian charm and beauty. Nearly everyone who comes to Fiji visits Nadi. The view of the setting sun will take you to some other world. The turtle sanctuary and coral reef enhance the beauty of this island. You must also see the village of Viseisei, sugar plantation, and the charming city of Lautoka featuring mosque, temples and marketplace. Make sure you pick Fijian crafts like hand-painted saris, kava bowls and cannibal forks here. You can enter Nadi through the stunning Sabeto valley. The Garden of the Sleeping Giant is also found in Nadi. 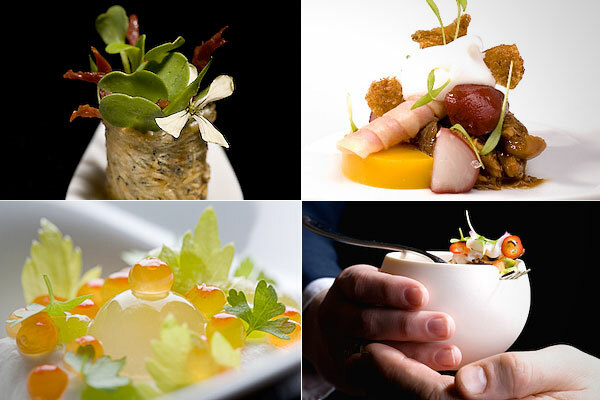 The warm hospitality will give you the desire to visit this place repeatedly. Do not forget to visit Yasawas and Mamanucas, the nearby areas. 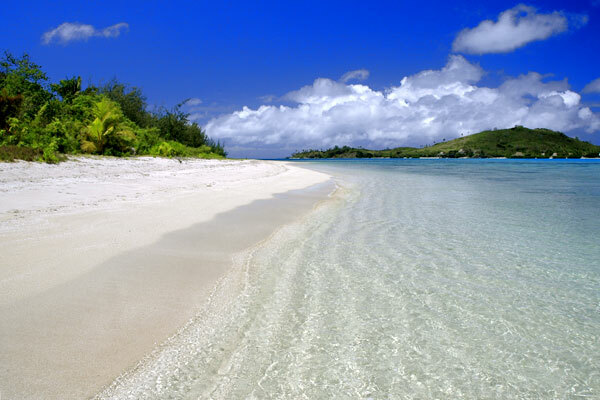 The Yasawa Island is a group of island that is grand in stature, but is unfortunately less publicized. The place is more popular with backpackers. You will not find any bank, shops or medical services here, but just natural beauty. The gorgeous beauty, backpacker resorts and abundant sunshine make Yasawa Islands an affordable retreat. At one point, visiting the Yasawa Islands was limited to cruise ships. Passengers were unable to set foot on this island until the 1950s. But thanks to the government for providing ecotourism startup funding. 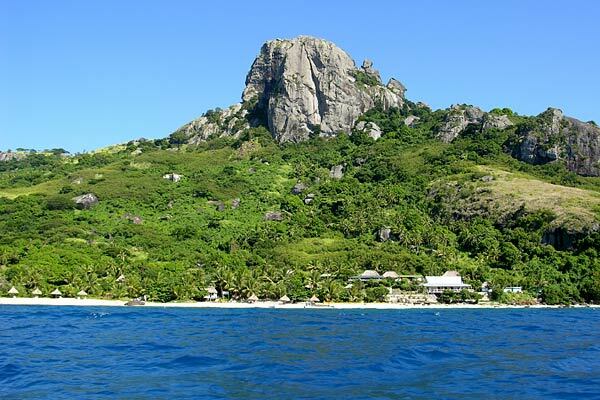 The Yasawa Islands are now dotted with backpackers and small resorts. Fishing, swimming, and campfire barbeques are typical activities in the Yasawa Islands. Vanua Levi is the second largest island in Fiji. It is less popular than Vitu Levu, but still has a lot to offer to the adventurous traveler. Labasa, the island’s largest city, and Savusavu are a must visit place in Vanua Levu. 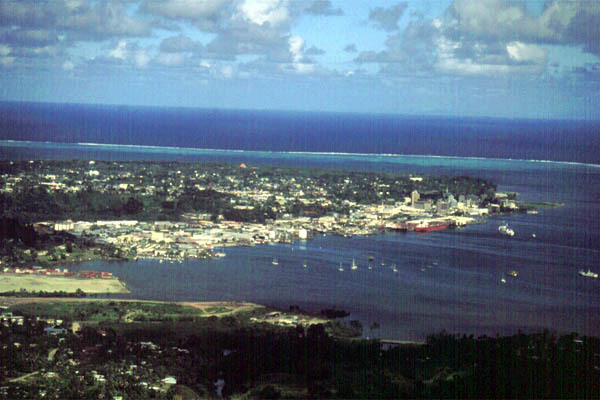 Suva is the capital and heart of Fiji. It is the most cosmopolitan city in the Oceania. It rose to prominence when the British moved their headquarters here. You will be dazzled seeing the incredible mix of cultures here. Suva is more of a highly, multicultural and regional center. It has everything that you would expect from a large city- farmers market, restaurants, entertainment areas, shopping malls and a huge range of cultural activities. 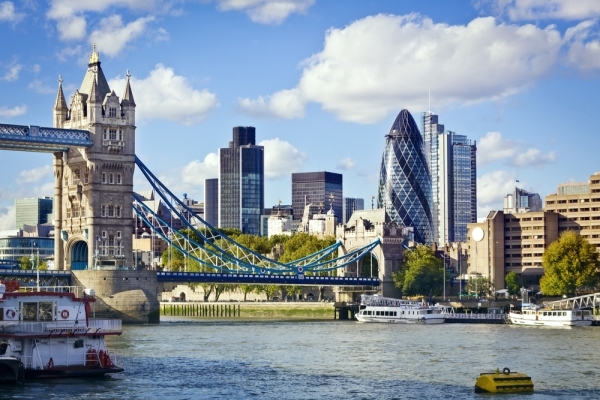 There are also plenty of museums, outdoor activities, gardens and a vibrant nightlife. There are plenty of good quality hotels at reasonable prices. You must take a walking tour in and around the city when here. 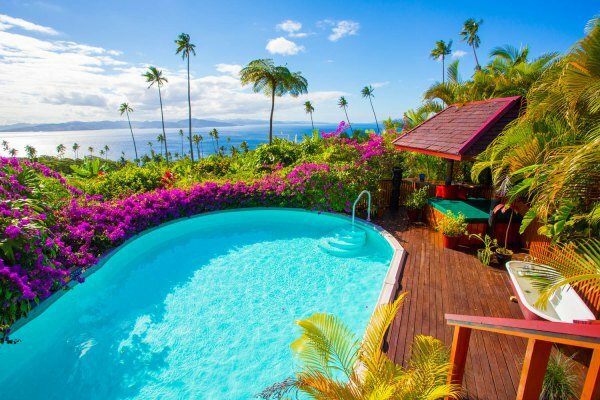 Taveuni, also known as Fiji’s “Garden of Eden”, is located just off the Vanua Levu’s east coast. It is the fourth largest island of Fiji. 80% of the region is protected within the Bouma National Heritage Park. The place has prehistoric tree ferns, natural water slides, tumbling waterfalls and rare orchids. Do not miss the 60-foot tall Tavoro waterfalls. Taveuni also harbors an abundance of wildlife and native plants.The water cascades into the emerald pool, giving a beautiful view. Taveuni is known for Eel Reef and the Great White Wall also. And it also has plenty of hotels and resorts to offer to its visitors. 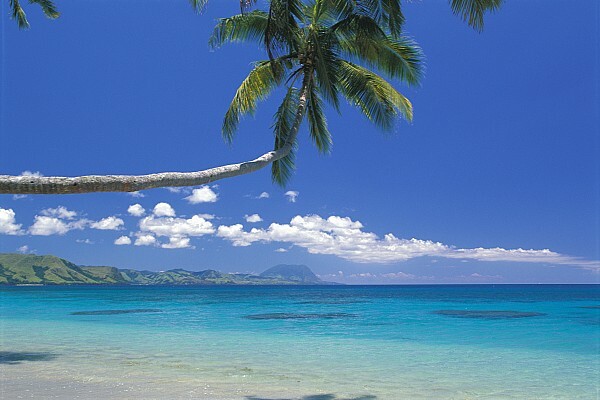 The Sun Coast is a stunningly beautiful stretch around the northern shore of Viti Levu. It combines cassava, villages, patches, volcanic outcrops, small towns, cane fields and small towns. Visiting the Sun Coast is a great way to experience the rich and diverse culture of Fiji. The mosques, temples and churches reflect the city’s mix of Indo-Fijian culture. In fact, the popular Fijian politicians, academicians, and professionals were raised in the Sun Coast. It is a diverse and fascinating place. The Sun Coast also has historic sites like Navatu Rock and Vadu Point. Hiking and bird watching are favorite activities here. And if you are fond of boating, then Vuda Point is a must visit place here. Take a short boat ride from Taveuni to visit the intimate island of Qamea. The place has jungle clad hills and pristine beaches. Qamea is renowned as the home of Lairo, a unique and tasty species of land crab. The island also has high hills and steep valleys. If you are staying at the Qamea Resort and Spa, then head into the jungle at sunset. Even the indigenous fauna survives better in Qamea than in any other areas of Fiji. The popular activities here include fishing, sailing, canoeing, and windsurfing. Kadavu is another great place to experience the real Fijian culture. 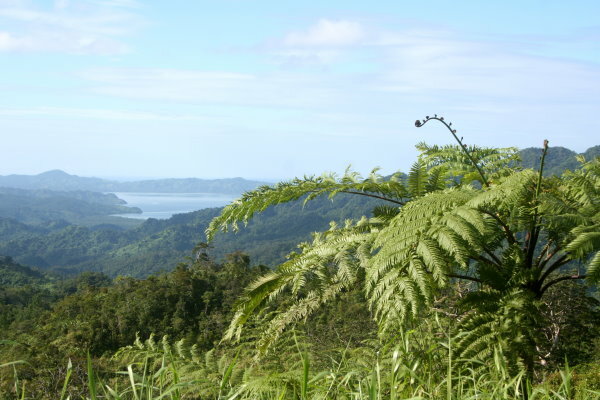 Even though it has a few roads and a town, Kadavu is the best place to experience the natural beauty of Fiji. The Kadavu Islands are renowned for diving in the Great Astrolabe Reef. It is one of the largest barrier reef in the world. You can try snorkeling or scuba diving here. There is plenty to see on the island too, like kayaking, bird watching and swimming. Even the accommodation is in plenty here. The place has a range of high-end resorts, hotels and guesthouses. Kadavu is also known for its whaling station. Fiji offers a broad range of accommodation options, so you will not face any difficulty staying here. And the attractions are diverse. But with so much to do, do not forget to sit back and relax. It is not every day that you are in Fiji.